Sometimes we can be a little too fanatical about bodyweight training and abandon calisthenics equipment altogether. It feels so natural and free that we start to think of all tools as evil, or at the very least impure. 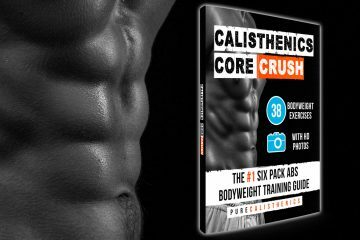 However, there are some items that almost everyone uses in their bodyweight training without thinking of them in that sense, and plenty more that can improve your training without compromising the principle of using your own bodyweight. 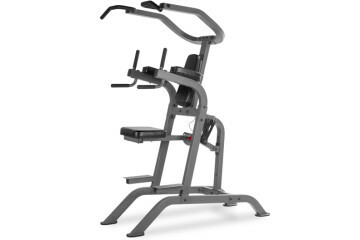 First off, dip and pull-up bars are still equipment. Once we have accepted this, it’s clear that effective bodyweight training relies upon equipment to get results and hopefully we can abandon the idea of ‘purity’ right from the start! If you want to train in your home and you don’t have a pull-up or dip setup, this is absolutely essential. 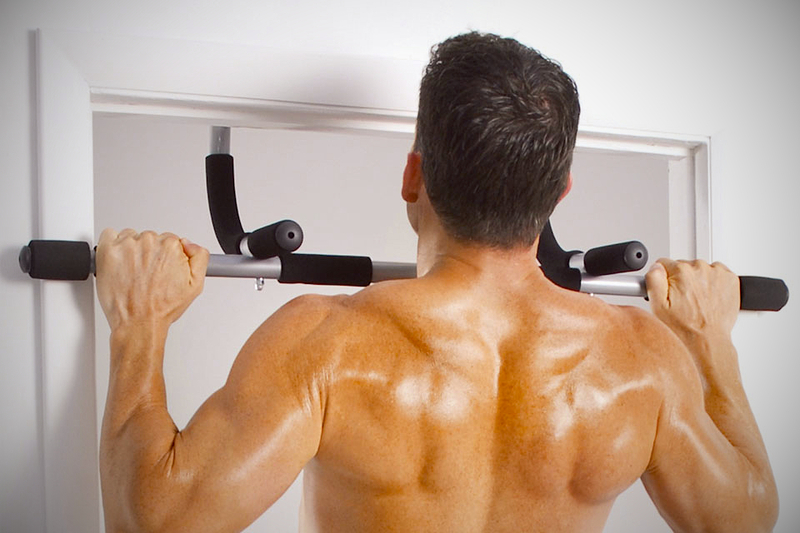 A doorway pull-up bar has limitations, but nowhere near as many as a bodyweight training program without any pull-ups in it. Our preferred ‘minimalist’ setup is to have a doorway pull-up bar and hang rings off it to do dips. Though if you find ring dips too challenging, there are plenty of free-standing dip stations on the market these days. Varying your grips and angles on bodyweight training movements can be a key to continued training, not to mention making you more injury resistant. 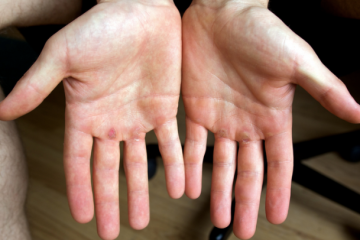 My top picks are ‘fat bar’ grips which you can slide over many bars to increase the challenge for your hands and forearms. They can also relieve some shoulder pain if you normally experience this doing dips. If you already have access to thicker-than-average bars you can skip these, of course. Towels and ropes are also great grip-training accessories. If you’ve never done pull-ups on a thickness of rope wrapped around the bar, you haven’t experienced real training brutality yet. You have been warned. 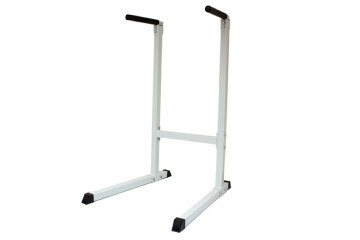 Valslides or furniture sliders have become more widespread in the fitness community. 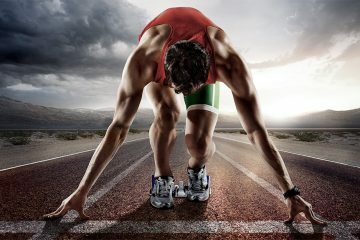 They allow you to pursue a greater variety of angles and actions during everything from push-ups, to planks, to mountain climbers, to lunges, to hip bridges. If you have never tried incorporating these sliding movements into your bodyweight training, they are well worth your time and attention. 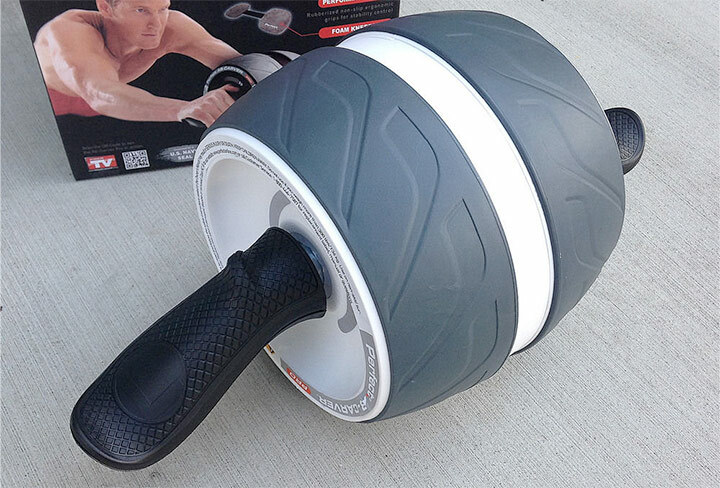 The ab-wheel has the aura of something you buy from a 6am infomercial after a sleepless night when you aren’t thinking about it then can’t be bothered to return. Nonetheless, somehow it works. 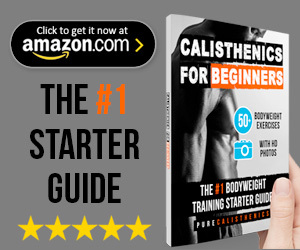 It is one of the finest abdominal training devices you can acquire and is ridiculously cheap. 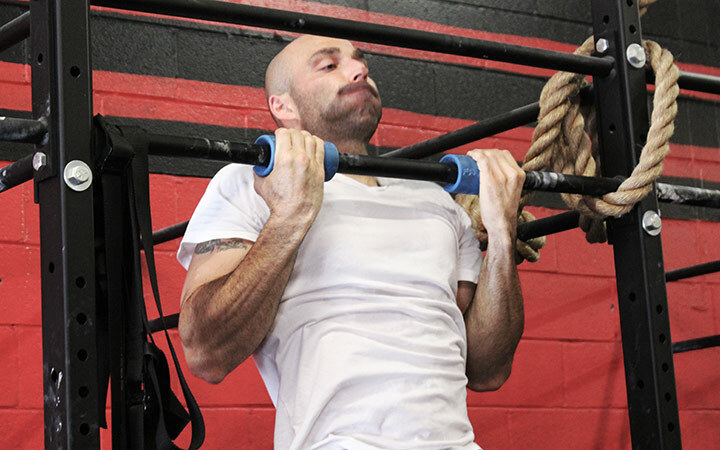 Trainees not only find improvements in their abdominal strength but even in actions like their pull-ups. To put it another way, for a handful of dollars it’s a pretty good investment. 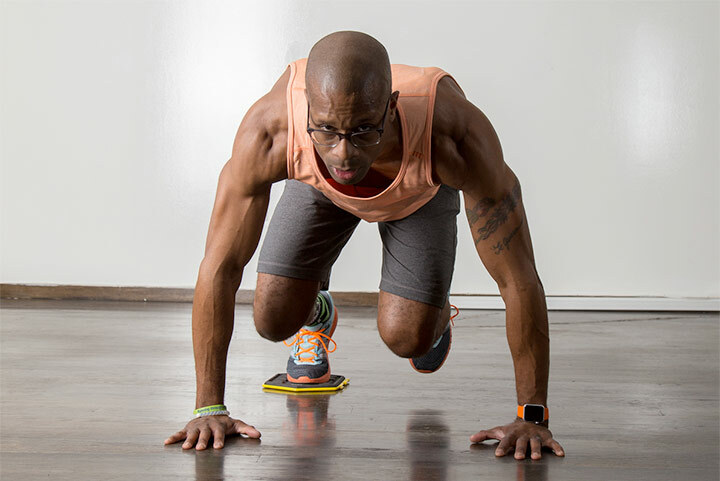 Just because we love bodyweight training doesn’t mean we have to give up on equipment entirely. With the introduction of one or a few of these toys to your bodyweight training regime, you can give your body fresh stimulus to grow, improve and get stronger. And they’re pretty fun too! 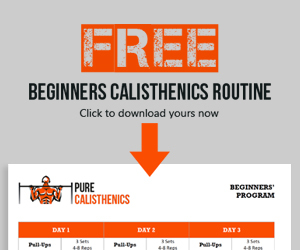 Are Tight Hip Flexors Ruining Your Calisthenics Results?